Thanks for stopping by today for Foodie Friday Link Party! Hope you brought your appetite, there are some delicious treats today. Just in time for Fall, Apple slab pie hits the spot. This is going to make your house smell amazing! I love to use my slow cooker. It makes life easier in our busy life running kids all over creation. 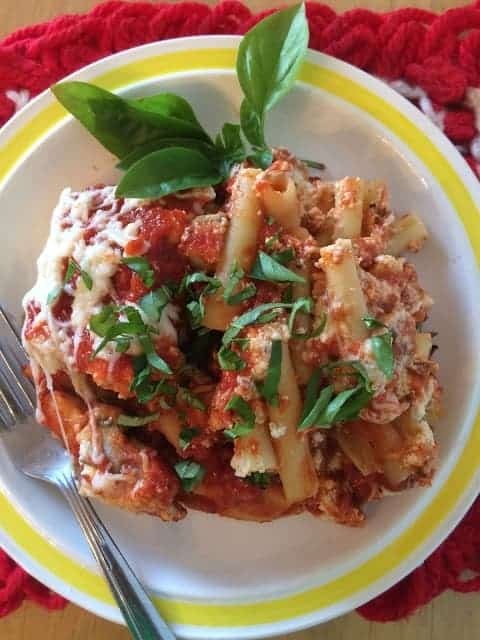 This is a great recipe if you’re going all day and want to come home to a cooked meal. 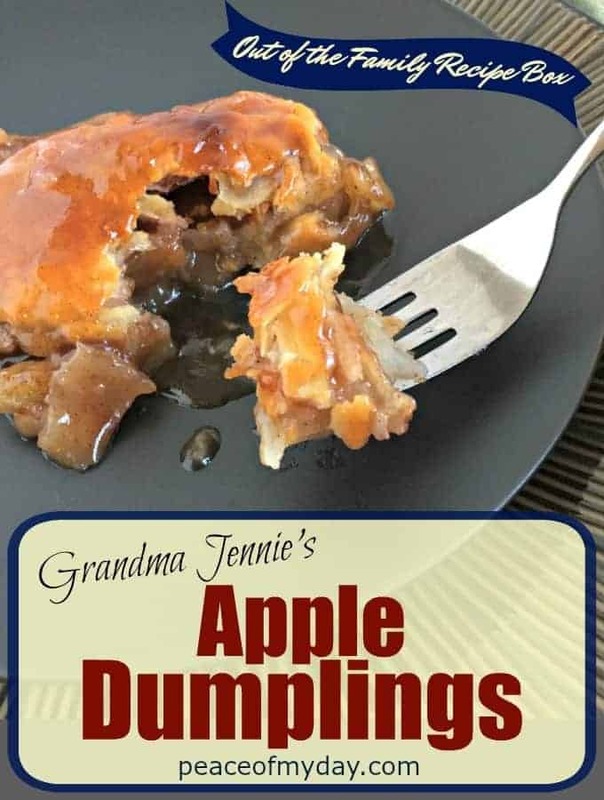 Barbara from Peace of My Day is sharing her recipe for Grandma Jennie’s Apple Dumplings right out of her recipe box! A delicious Fall treat! 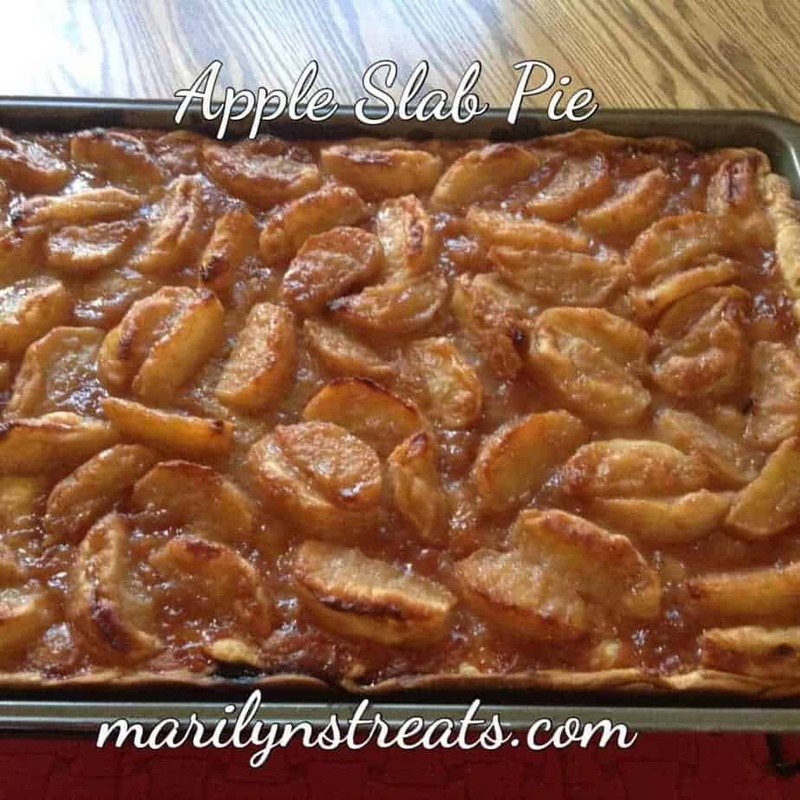 Thank you for featuring my Apple Slab Pie Julie! I am honored to be included on your party. (I have always loved Foodie Friday.) Thanks for hosting and have a great weekend! Hi Marilyn! Glad to have you here! Thanks so much for linking and I always love having you here! Hi Amy! Glad to feature your recipe!